Welcome to 417 Drone. We are so glad you found us! 417 Drone is Springfield, Missouri’s only Legal Commercial Drone Solution Company. We service Kansas City, St. Louis, Tulsa, Dallas, Memphis, Branson, Ozark, Nixa, Willard, Joplin, Bolivar, Fayetteville, Rogers and several other cities in the USA as well as Internationally. 417 Drone provides MO with the Ultimate Photo/Video Images. We do travel internationally to work in various fields from flare-stack inspections to film production and everything in between. We can provide raw files or edited content produced by us in Lightroom, Premier to 3D & Photogrammetry. Contact us for a quote. 417 Drone is here to help capture all your Photography Needs: Aerial, Realty, Radiometric Data and Photogrammetry. We are adding SEARCH & RESCUE as well as CRIME SCENE Solutions to our portfolio. All Safety Protocols available*. 417 Drone was established in 2015 following the interim rule allowing commercial Drone operations in the United States of America. We have applied our experience from years of helicopter aviation to develop a paramount safety program for our Drone operations. We only use FAA licensed pilots who display a dedication to safety. We are liability insured for 1 million in Aircraft specific liability coverage. We can offer raw files to you on the day of any shoot as well as allowing you to select the file type, frame rate and definition or our experienced pilots can choose based on your needs. We also offer basic or advanced editing options. Don’t let an Illegal operator risk your project with undue liability. You can not insure an Illegal operation. It is simple to determine the status of a proposed operator. The FAA requires drone pilots to hold an FAA Pilot License, and be exempted to operate with an FAA 333 exemption. You should ask to see both before allowing any commercial drone operations. 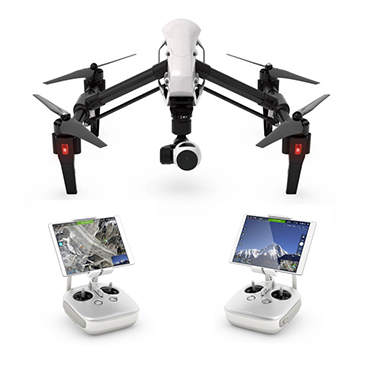 417 Drone only uses the most advanced equipment to capture your important video and photos. From DJI Drone Air-frames to Custom Drones able to lift +/-5kg and accomplish any task at hand. 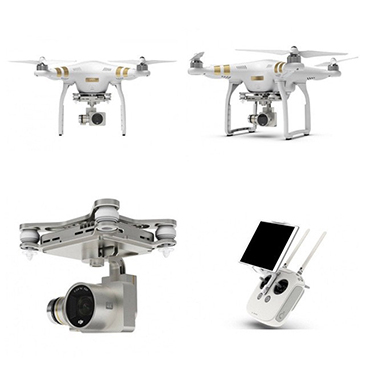 417 Drone is able to go mobile and film at a moments notice with either our DJI Phantom 3 pro or our DJI Inspire 1. We also work on fulfilling client requests with custom built drones able to manage any jobs. -Video capture in 720p, 1080p, and 4K or stills in 12MP. -File type .MOV or .MP4 stills in JPEG or raw DNG. For the professional photographer our Inspire is a 2 operator platform. Our pilot will be flying the drone while you have another set of controls that just control the camera, with full options for ISO, Shutter speed, White balance and more. Not to mention all the features we can get into with custom drones which are also available. 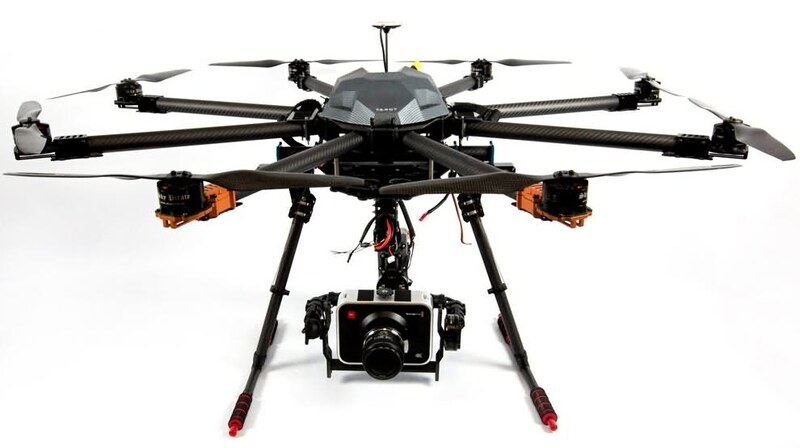 417 Drone specializes in aerial 3D Modeling & Photogrametry. We can provide raw files or edited content. We can also remotely host all your file needs, please inquire about this service. 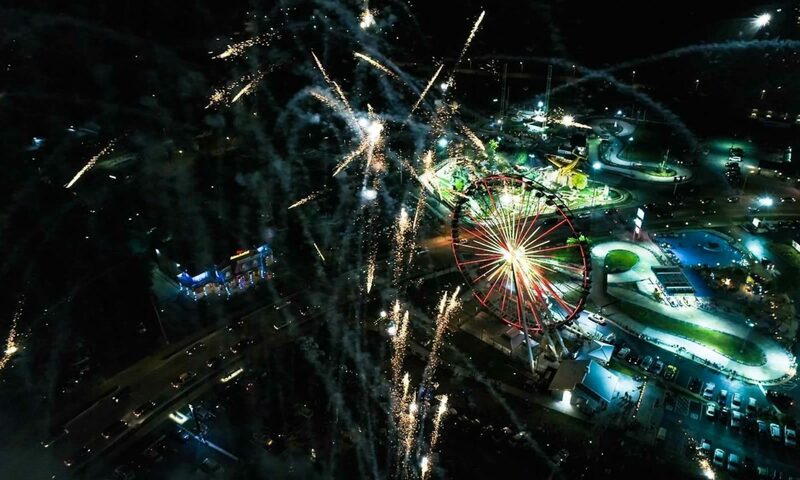 417 Drone is here to help capture all your Arial Photography needs from Photogrammetry, Radiometric, Commercial, Residential, and the FUN times in life. Powered by Repus Copyright 2018 417 Drone.